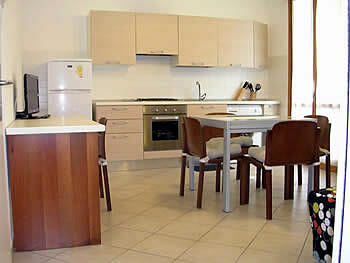 Apartment on rent in Cervia at 100 meters. from the sea. 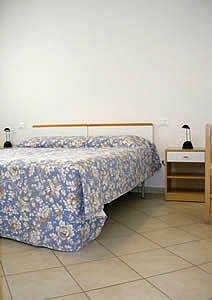 Apartment on the first floor, up to 4 persons. 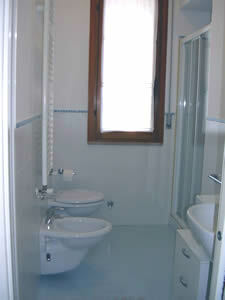 Completely renovated, double bedroom, bathroom with shower, living room with kitchenette and sofa bed, large terrace. 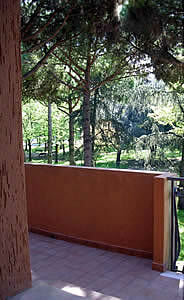 Equipped with TV, washing machine, safe, terrace overlooking the park, parking, shared garden.